Negros Occidental-based taekwondo athletes earned two gold and four bronze medals over the weekend during the 2019 Carlos Palanca, Jr. National Taekwondo Championships at the SM Mall of Asia Music Hall in Pasay City. 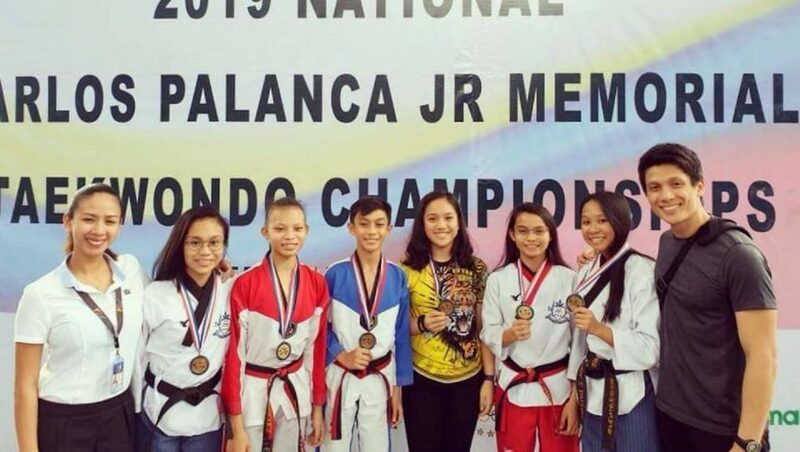 Negros Taekwondo Union students Jamiehannah Agaloos and Leigh Andee Rodriguez each captured gold. The former won in the girls’ poomsae event, which is comprised of basic attack and defense motions associated with the martial art; while the latter captured the girls’ kyorugi event, which is a demonstration of sparring. Meanwhile, Miguel Zapata, Charlize Subardiaga, Lexine Lapu-os, and April Joy Patigas each picked up bronze medals.